L-IDECO®is a spot-welded mesh made of galvanized low-carbon steel wire intended for the reinforcement of concrete weight-coated pipelines. 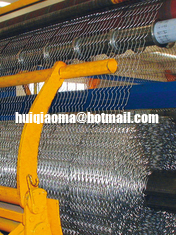 The mesh comprises 8 line wires which deeply crimped in the middle between the cross wires. 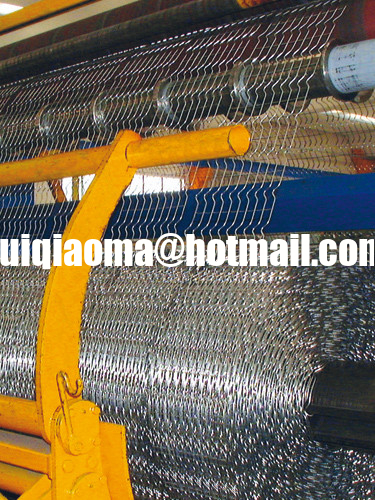 The mesh is 92.4mm between cross wires instead of 67mm.